Municipal government facilities serve their communities in numerous ways from court proceedings to issuing permits. As such, there always people coming and going within the facility. Keeping everyone safe is a top priority and quite the challenge. 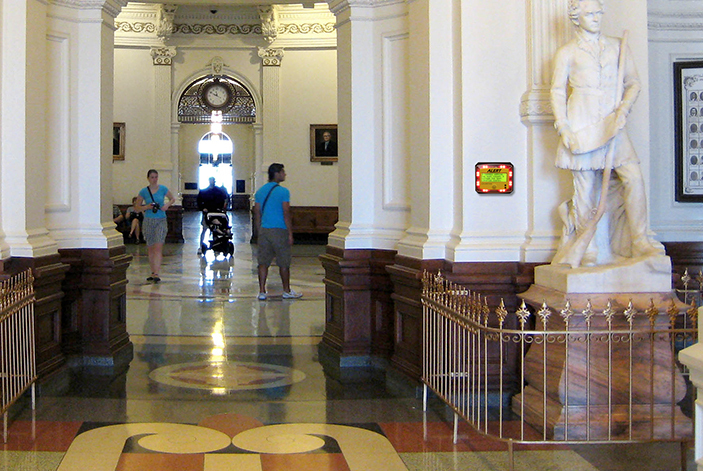 The Alertus System can help municipal government facilities create a comprehensive solution to keep both staff and visitors safe by leveraging the building’s existing infrastructure, filling in gaps when necessary, and making it as simple as the push of a button to send emergency notification at record speeds. 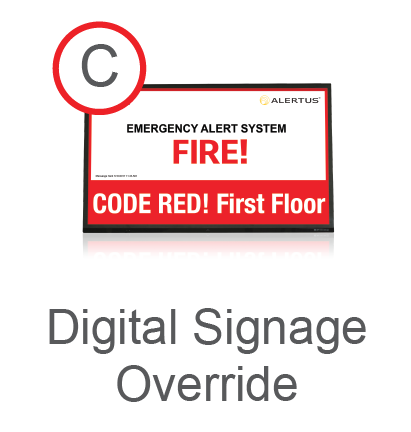 By integrating with public address, computer desktops, desk phones, digital signage, and even televisions, Alertus can provide affordable emergency communication without the purchase of additional hardware.There are a number of solutions available to fit the unique needs of municipal government. The Alert Beacon offers intrusive, reliable audible-visual notification for areas without any existing alerting methods. These ADA-compliant, wall-mounted devices are ideal for retrofitting older or historic buildings, and can be integrated with a variety of safety and security assets. Alertus’ innovative Text-to-Speech technology can be tied to the existing voice public address systems to enable emergency personnel to share critical alert information throughout the facility. Alertus Desktop Notification enables authorized dispatchers to reach all or select personnel using a full-screen, ticker, or pop-up message. 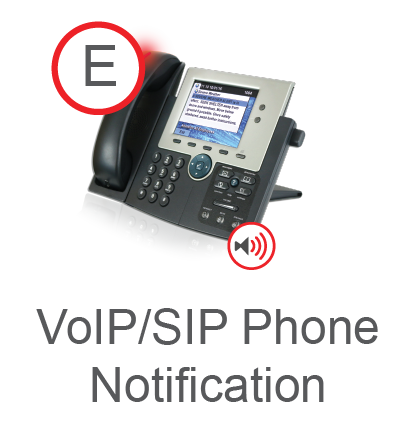 The Alertus VoIP Phone Notification transforms IP phones into a unified and secured emergency communication system. 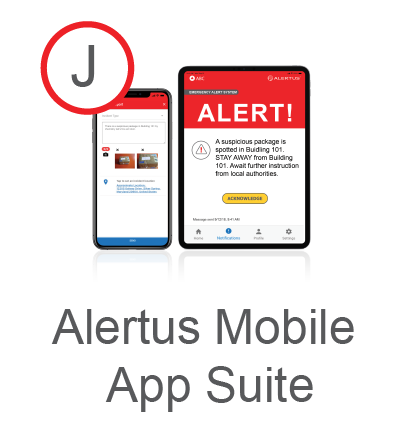 Alertus offers numerous system-ready alerting appliances for reliable in-building notification for those areas that lack the necessary infrastructure. 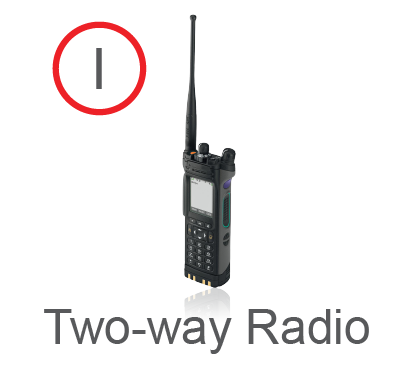 It can also easily be scaled to a facilities’ specific needs. Learn more about the Alertus Unified Emergency Mass Notification System.